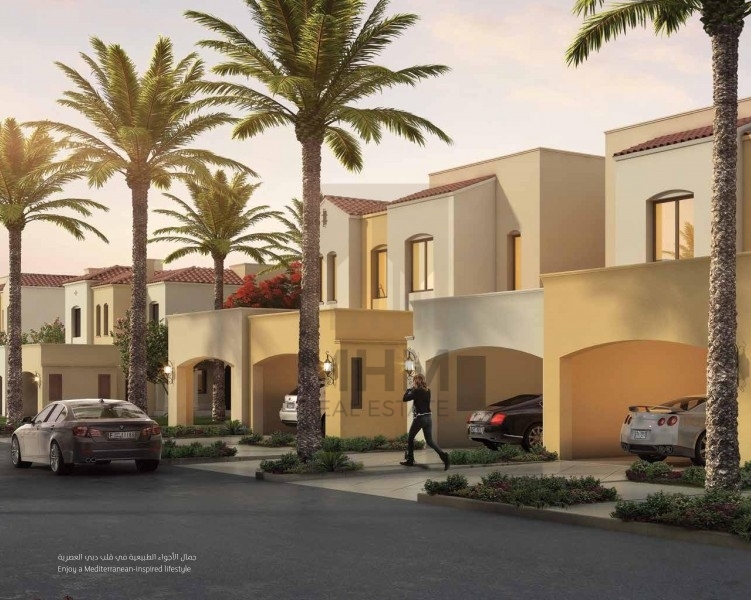 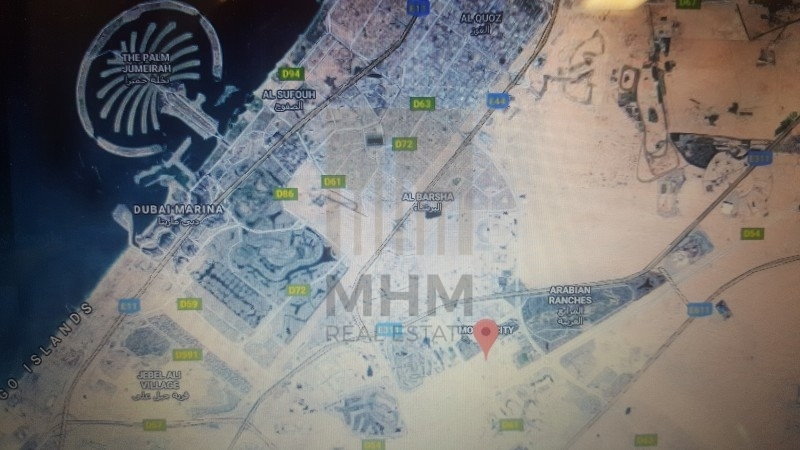 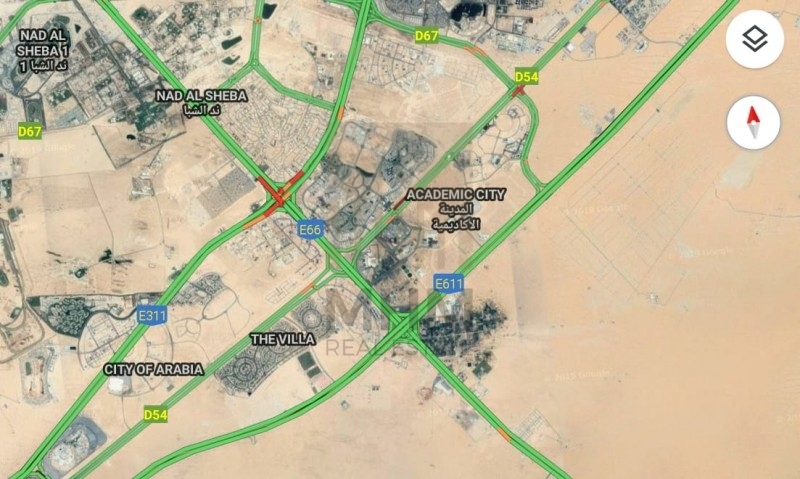 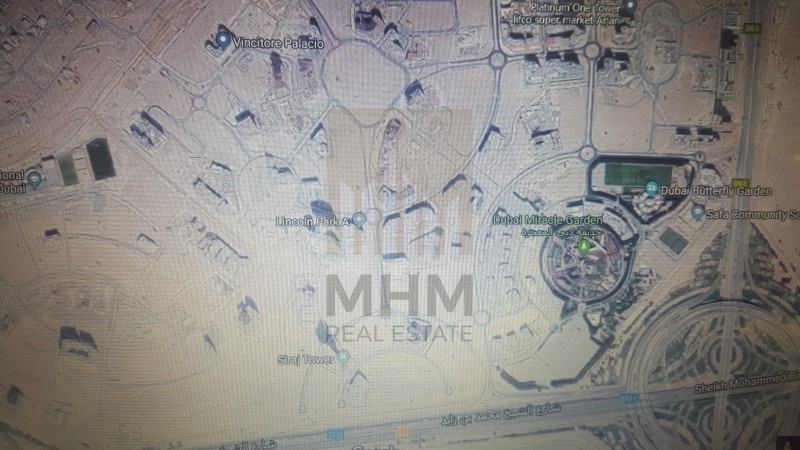 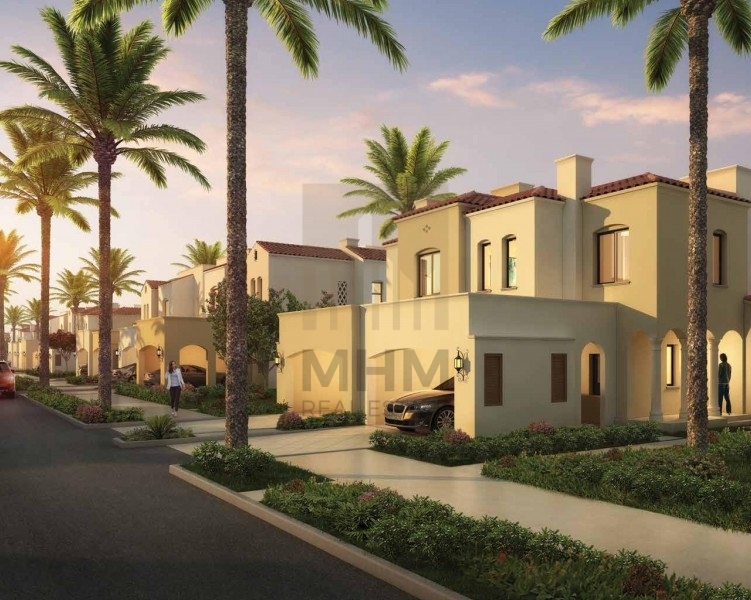 Casa Viva is a new project located in Serena, Dubailand developed Dubai Properties. 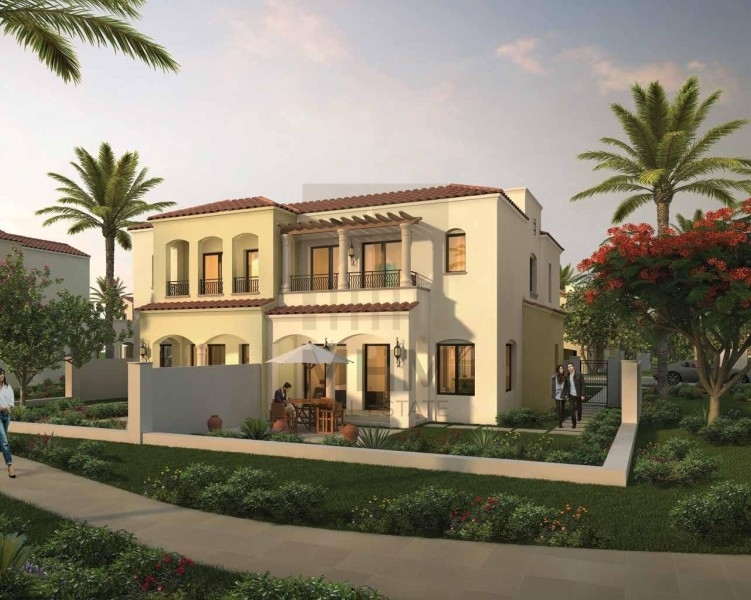 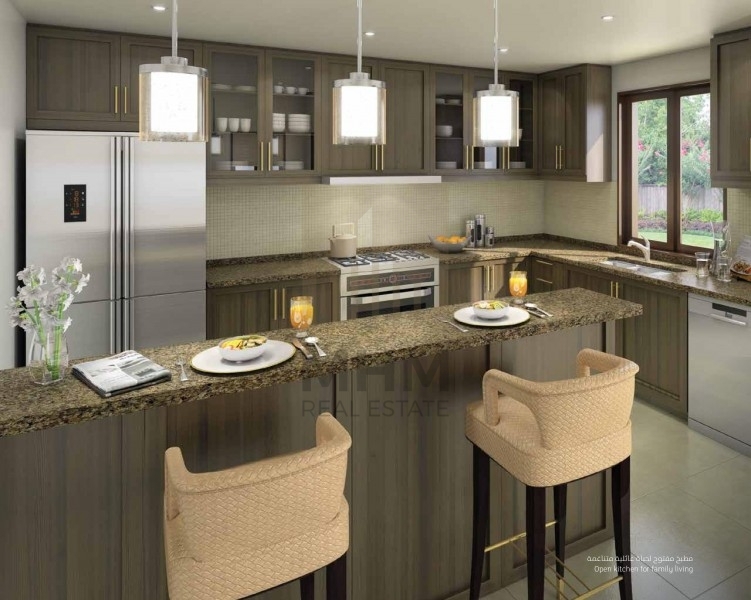 Just like previous phases in Serena, Casa Viva will be a collection of elegantly designed townhouses surrounded by lush greenery in a tranquil community. 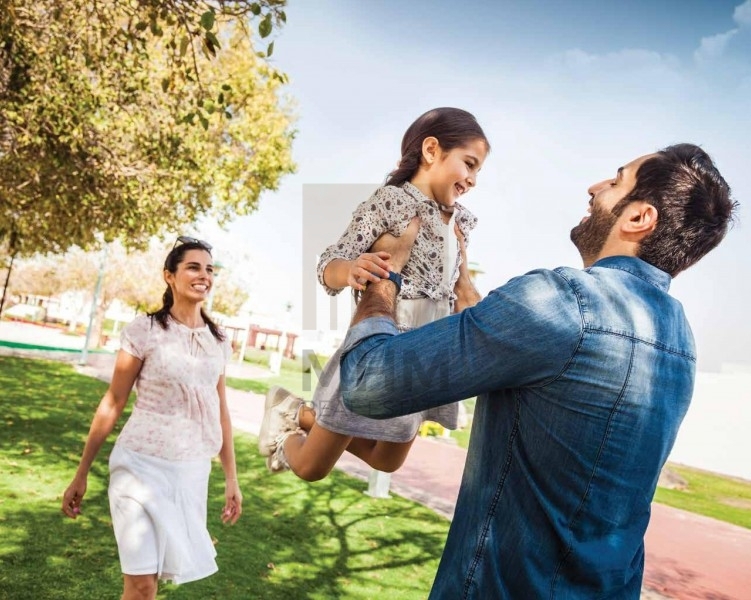 In close proximity to Downtown Dubai, Serena enjoys direct access to Emirates Road, surrounded by a number of well-known communities developed by Dubai Properties, including Layan and Al Waha. 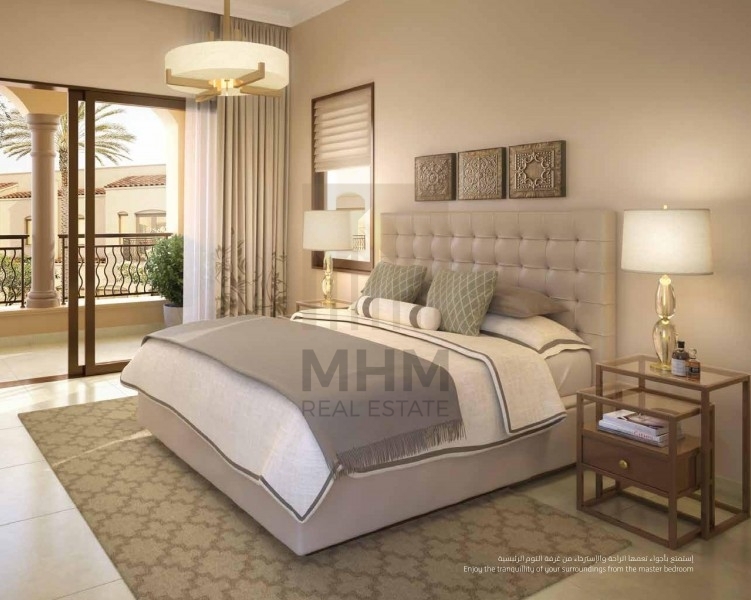 Serena will feature a variety of amenities comprising recreational facilities, swimming pools, gym, play areas, and a healthcare facility, propounding the developments idealness for families. 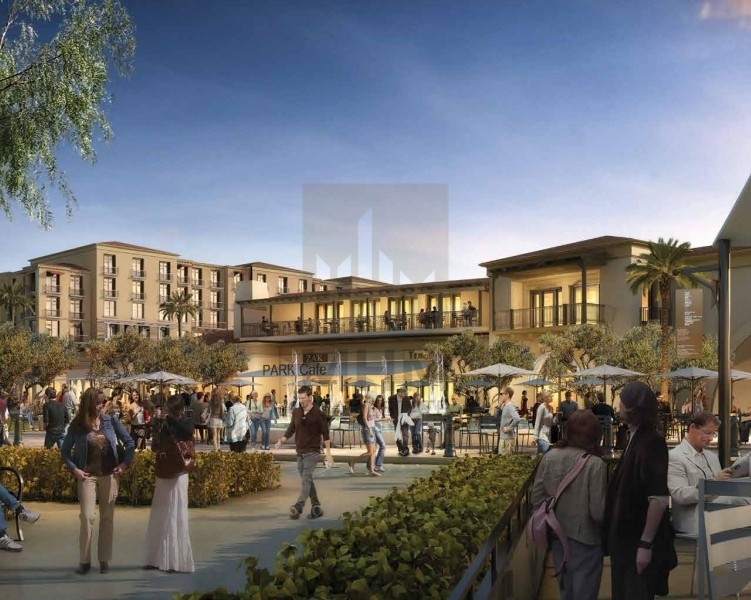 Serena enjoys ample leasing retail spaces of approximately 100,000 sq.ft, offering its residents significant choices of retail options that serve their daily needs.